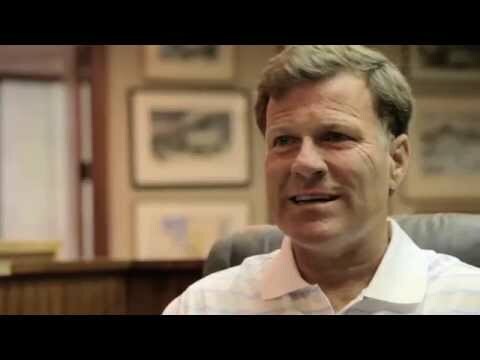 Mavenlink & Communications for Research, Inc.
Jim Steber-CEO, Communications for Research, Inc. Customer Videos, Testimonials, & Customer References of individual Mavenlink customers - their endorsements, recommendations, and customer success results of using the software or service. 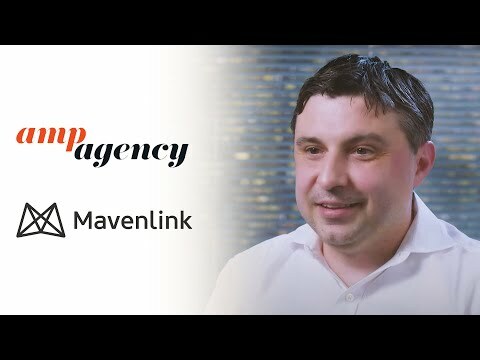 Watch these Customer Videos, Testimonials, & Customer References to decide if Mavenlink is the right business software or service for your company.